iZyBoard is an online dashboard and reporting solution. 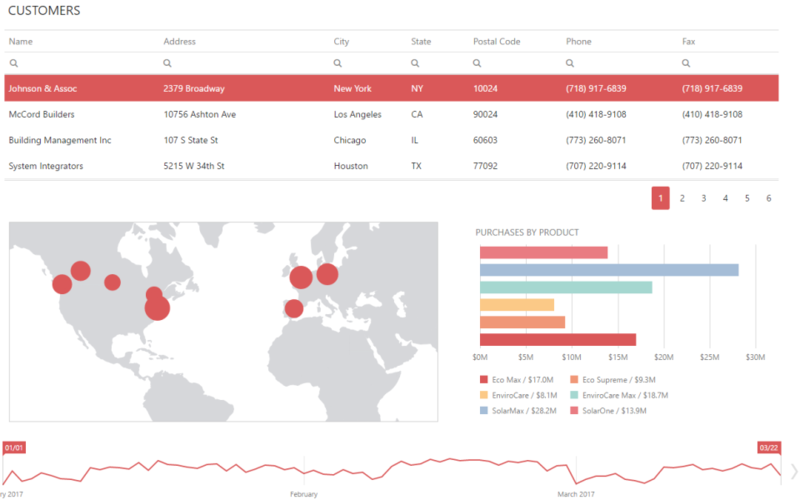 You can design, publish and share real time dynamic dashboards and reports. What does iZyBoard do ? iZyBoard lets you import or connect to your data. You can then easily design dashboards and reports and share them online. iZyBoard is the perfect tool to drive your business and report to your clients or to management. You can easily measure the impacts of your marketing campaigns. How to build a dashboard with iZyBoard? Link your data with the visual query builder. Publish and share your dashboards online with a single click. Theyare fully dynamic and real time updated. iZyBoard is meant for entrepreneurs, small and medium business, startups or small teams in larger companies. Filter, sort, add or edit your uploaded data. Changes are instantly available in your dashboards weither they are published or not. The visual query builder is easy to use, ergonomic and intuitive. Publishing a dashboard and sharing it to your audience is done by a single click. You then share a link. Published dashboards are dynamic and always updated. There is a FREE plan with all the features.